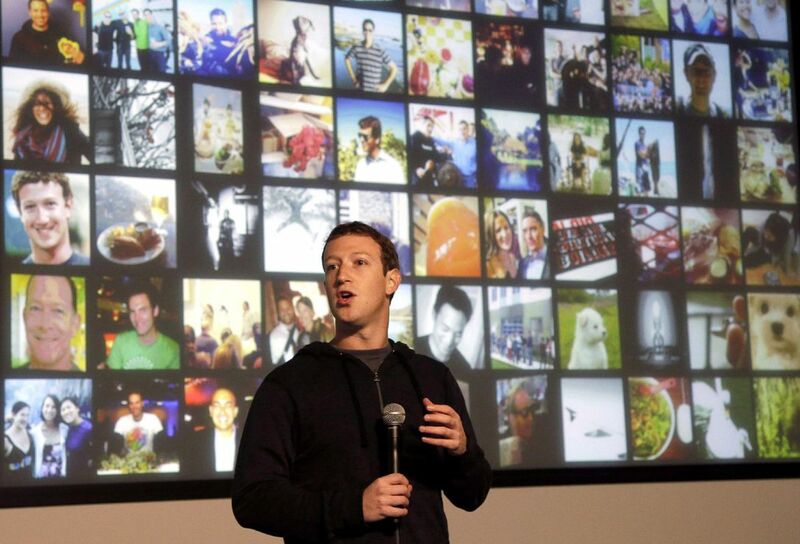 NEW YORK—Remember those declarations that teens are done with Facebook? Think again. Facebook remains the most used social media site among American teens ages 13 to 17, according to a new study from the Pew Research Center. And, surprisingly, boys visit the site more often than girls. 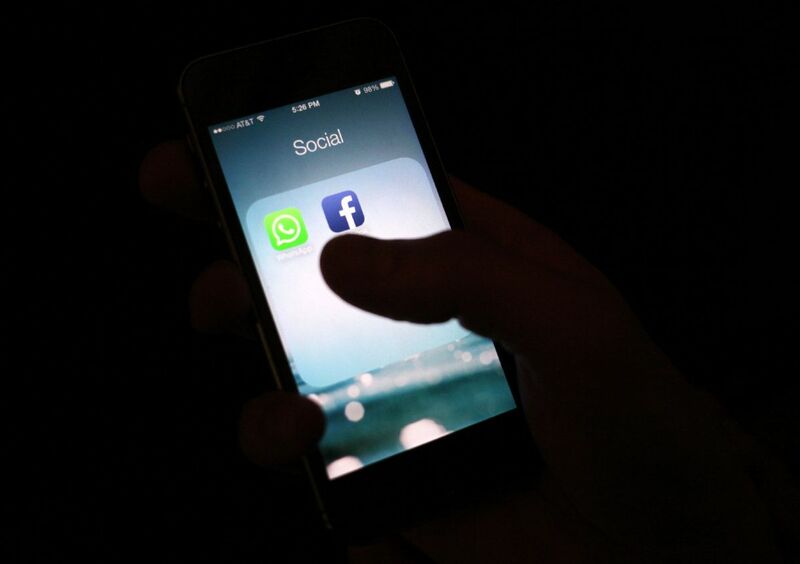 Aided hugely by smartphones and other mobile devices, 71 per cent of teens surveyed said they use Facebook, with the same percentage saying they use more than one social network of seven options they were asked about. Half the teens said they also use Instagram and four in 10 said they used Snapchat, according to the study released April 9. Among 22 per cent of teens who use just one site, 66 per cent use Facebook, 13 per cent use Google Plus, 13 per cent are Instagram users and 3 per cent use Snapchat. The Pew centre didn’t compare the latest survey to its previous studies on the subject because it switched its national representative sample from telephone interviews to an online format, potentially skewing results when comparisons are made. The latest study points to Facebook as a dominant force in teens’ online lives even as Instagram and Snapchat have gained momentum. Facebook was the site they used most frequently, at 41 per cent, followed by Instagram at 20 per cent and Snapchat at 11 per cent. Boys are more likely than girls to report they visit Facebook most often — at 45 per cent versus 36 per cent of girls. Pew’s data also revealed a distinct pattern in social media use by socio-economic status. Teens from households with earnings of less than $50,000 are more likely to use Facebook the most — 49 per cent compared with 37 per cent of teens from households with earnings of $50,000 or more. As far as how much time is spent on social media, 24 per cent of teens overall go online “almost constantly,” the study said, with 56 per cent saying they go online several times a day and 12 per cent reporting once-a-day use. Among other sites the 1,060 teens were asked about are Twitter, Vine and Tumblr. Thirty-three per cent said they use Twitter and Google Plus, while 24 per cent said they use Vine and 14 per cent said Tumblr. Six per cent said they use Twitter most often.